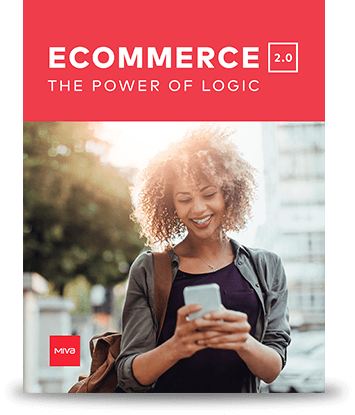 Miva's visionary take on the future of personalized ecommerce reveals the key components of a successful next-generation web store. This step-by- step roadmap explains the core concepts of modern, hyper-tailored online marketing that every ecommerce professional needs to know. Learn how to leverage software tools like pricing rules, visibility, and adaptable logic-based UI to maximize profits in the future economy. To instantly download this free 12-page PDF booklet, please enter your details. We will never share or sell your personal information for any reason.